Concordia University's Healthcare Management Program Partners with Technology Firm to Deliver a Progressive and Relevant Education for Tomorrow's Healthcare Executives. Irvine, CA—Concordia University Irvine is pleased to announce a partnership with the technology firm SpeedTrack. Concordia University's Healthcare Management program has capitalized on its unique opportunity to develop a meaningful and relevant curriculum that goes beyond textbooks and lectures to include real world applications and data management for creative solution development in the Healthcare environment. 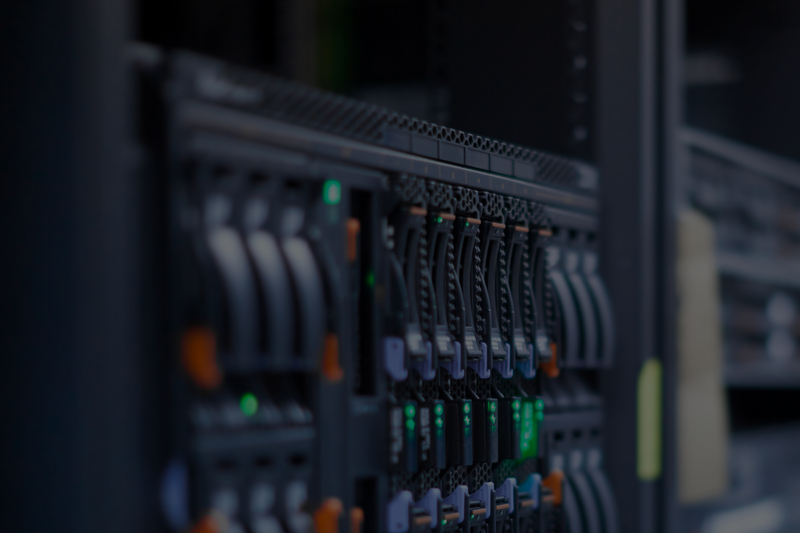 SpeedTrack, headquartered in Yorba Linda, combines data storage, integration, analysis and search into a single scalable technology that incrementally guides the user to information. SpeedTrack's online search and analysis service allows healthcare professionals access to the past 4 years of every Inpatient, Outpatient and ER encounter in California - over 63 million records spanning 550+ fields of data. This data is published by the Office of State Health Planning and Development (OSHPD), and is the only comprehensive dataset of all patient encounters. For more information about Concordia's Healthcare Management program, please visit www.cui.edu/healthcare. Or contact Concordia's Healthcare Management Academic Program Director, Stephen Duarte, at stephen.duarte@cui.edu. 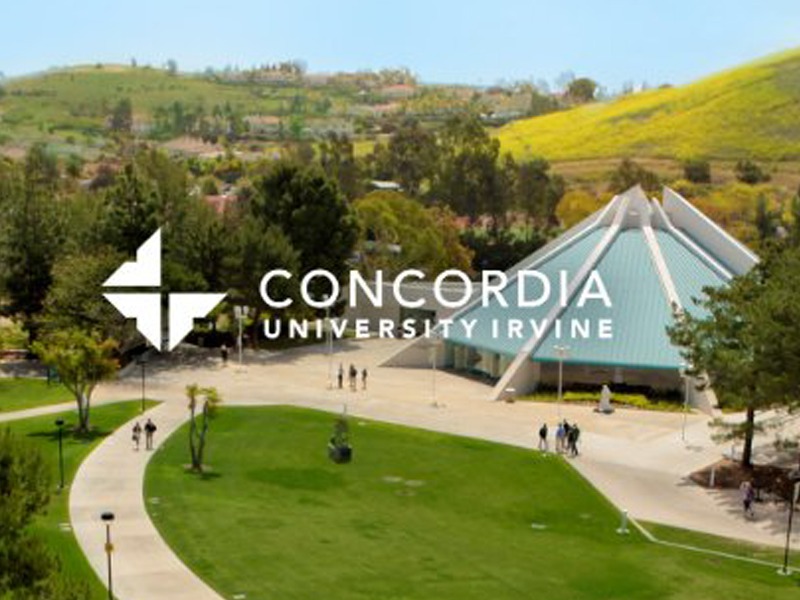 Concordia University Irvine is a USNews Top Tier Regional University that prepares students for their vocations—their calling in life. As a Lutheran Christian university, we support individuals in developing their God-given gifts to fulfill their professional calling. CUI offers undergraduate, graduate, and adult degree programs in a beautiful Southern California location, with online and regional cohort options.